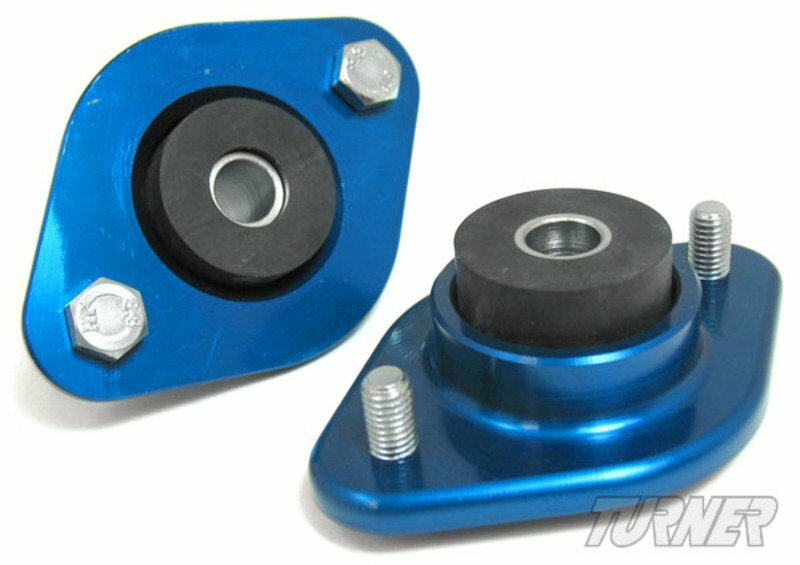 These rear shock mounts are specifically for use with rear shocks with a 12mm shaft, such as some Koni shocks. 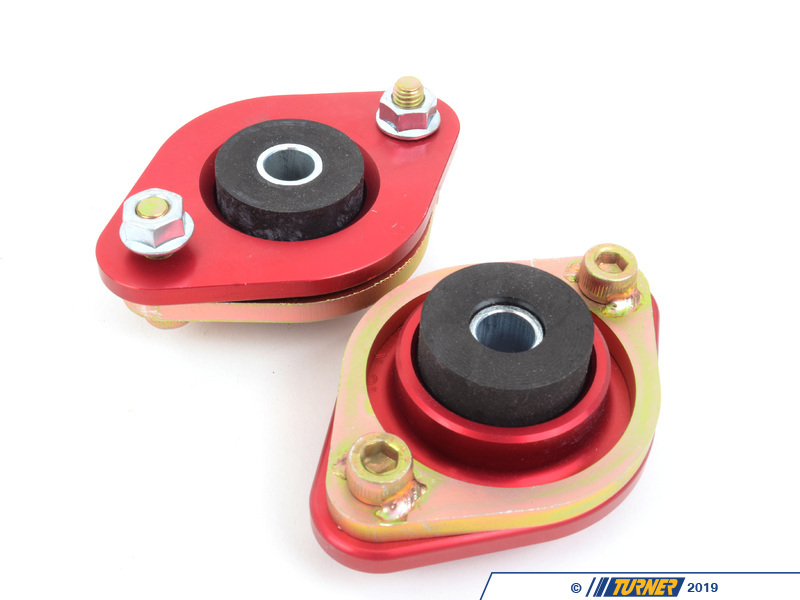 They feature anodized aluminum and a heavy duty rubber bushing. 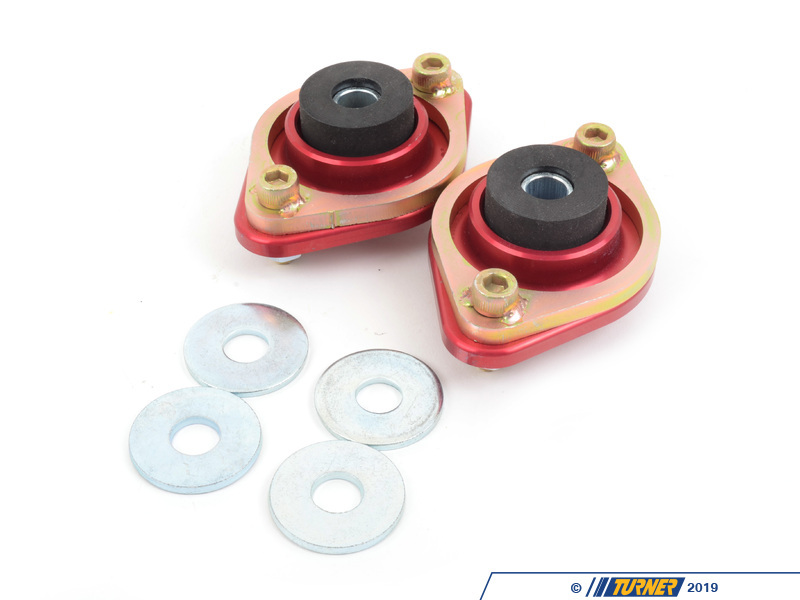 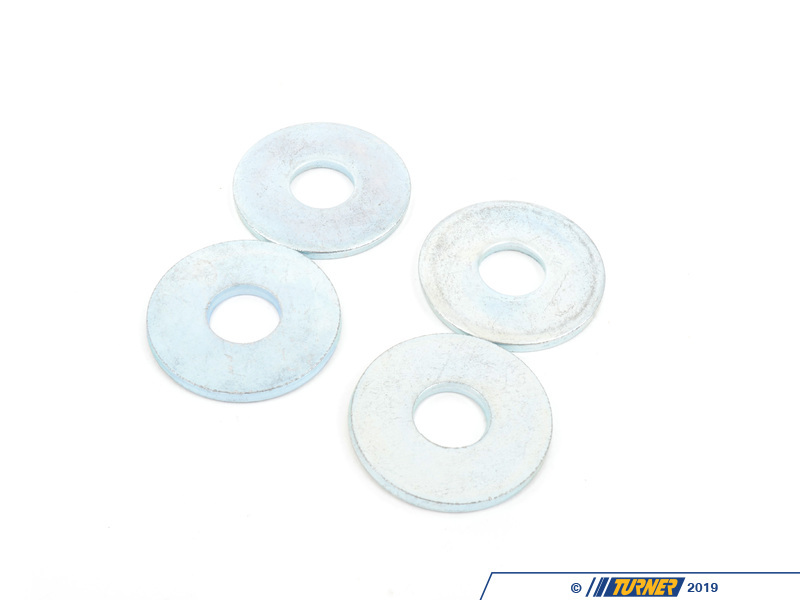 Note that the Bilstein Ride-Control B16 kit uses a 12mm shaft (that kit is different than the Bilstein PSS9/PSS10 kits, which use the BMW-standard 10mm shaft).